Has anyone hooked up triggers to practice pads to see if there is enough vibration for the trigger to pick up a hit? 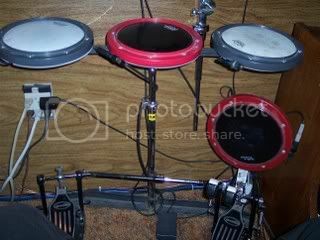 I have the DW practice pad kit and was thinking of a possible cheaper route to an electronic set so I can play/record in my apartment. 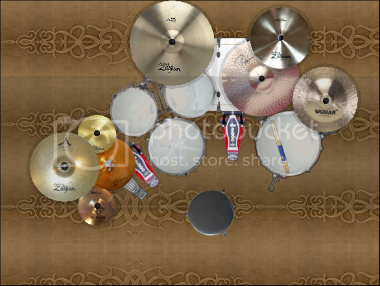 The Remo pads could work.